They make beautiful videos and photographs. We helped them showcase their work. Fab IT is a New Zealand company that produces high-quality real estate videos, photos, and floor plans. 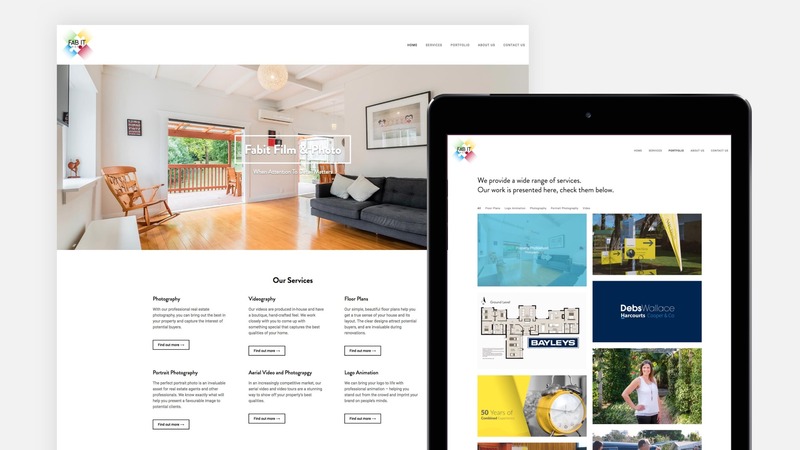 They felt that their existing website didn’t do their work justice, and asked us to create an attractive, easy-to-navigate site that would accurately reflect what they’re capable of. 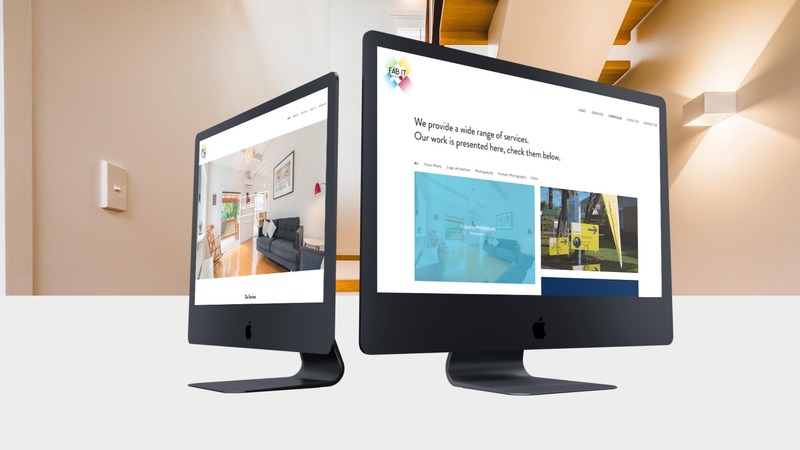 We created a visually appealing, highly responsive website that reflects Fab It’s core values. Fab It’s tagline is “When Attention To Detail Matters”. They pride themselves on providing a level of European-inspired style and quality that sets them apart from the competition. 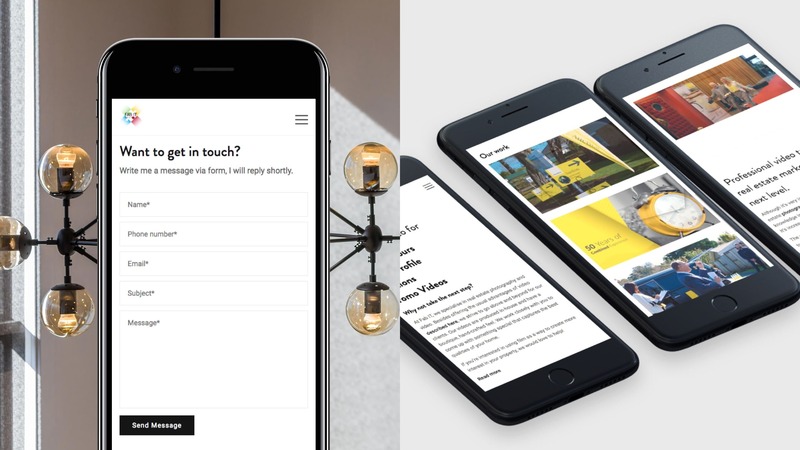 For that reason, the website had to be as elegant and representative as we could make it – and of course, it also had to display the same painstaking attention to detail that they themselves offer. We quickly realised that the best way to “represent” Fab It was by letting their own work shine through. We came up with a hero image that embodies the best qualities of their photography and looks great on all devices. We used a simple black-and-white colour scheme, in keeping with the minimalist feel. Finally, we ensured that all the services they offer were well-explained, and depicted visually as well verbally. Their portfolio was capable of speaking for itself . . . but we had to give it room to breathe. A portfolio is only as strong as the website that contains it. We designed a portfolio display that had plenty of white space and was pleasant to navigate. As much as possible, we also used elements of this throughout the website, including on the services pages. That way, no matter how a potential customer arrives at the website, they’ll be able to see immediately what sort of work Fab It can do for them.